We recruit, train and vet candidates from established diversity led programmes and media courses, so all you need to do is pick up the phone. 60% of the film industry started as a runner. 80% of the film industry is employed freelance. Booking our freelance runners will help establish a fairer system for people to enter the freelance market. We recruit all our runners based on a solid work ethic, a great attitude and a desire to work in film. They just don’t know someone to help them get a start. 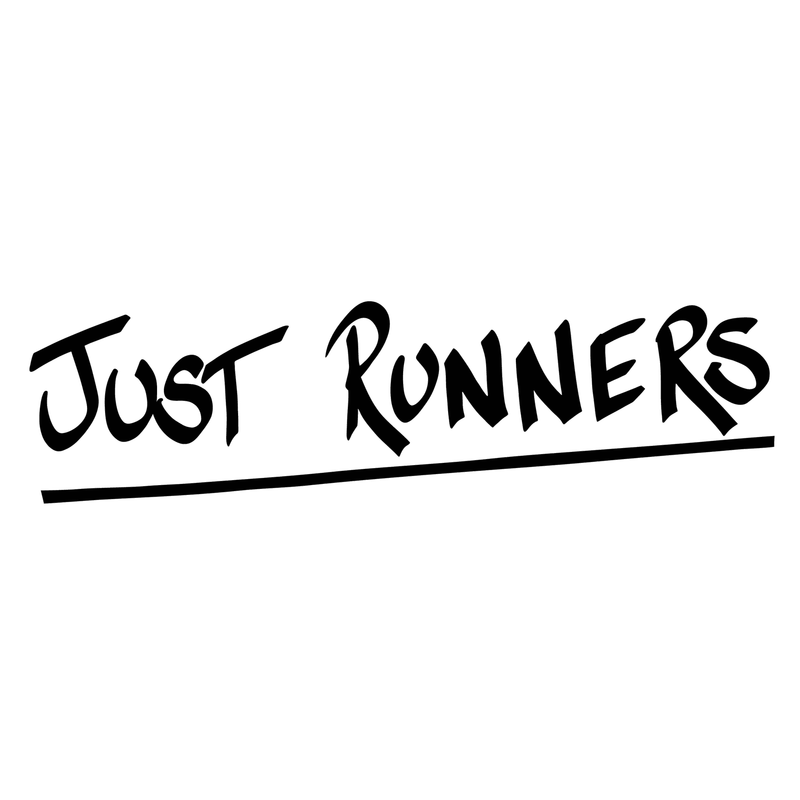 Just Runners has it’s first group of 20 enthusiastic people selected and getting on their first professional sets. They come from various backgrounds but are all keen to put their new skills to the test. Employers are the key to creating inclusiveness in the film industry. Just Runners understand that employers can not realistically invest the time needed to research grassroots positions. Just Runners is here to do that for you. We recruit all our runners based on a solid work ethic, a great attitude and a desire to work in film. They just don’t know someone to help them get a start.